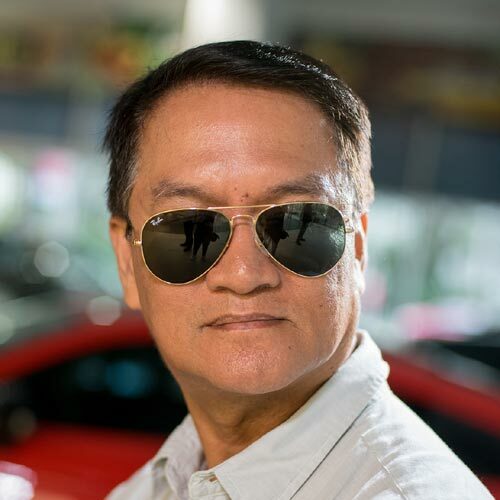 The Philippine Superbike Championship will likely welcome a new kid on the block for the 2018 season. 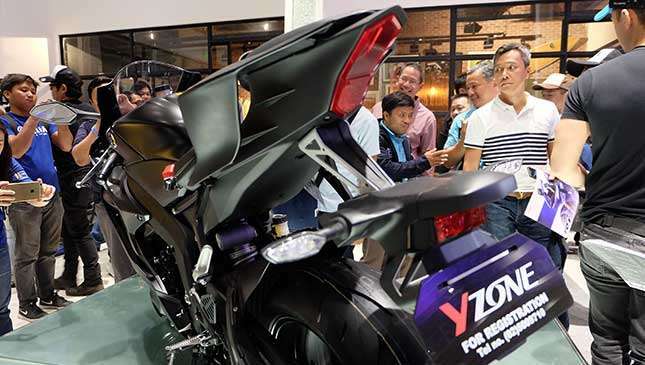 Looking superfast and strong as its big brother, the YZF-R1, the 2017 Yamaha R6 sport bike was made public by Yamaha Motor Philippines (YMP) at the YZone showroom in Mandaluyong City last Wednesday evening. The entry of the 2017 Yamaha R6 opens the gate for motorbike racing enthusiasts opting for middleweight sport bikes that handle exquisitely both on the street and on the track. With this launch YMP has shifted gear to racing mode. The new R6 completes YMP's ‘R’ series in the local market: Sniper 150, Aerox 155, YZF-R1, YZF-R3, and the YZF-R15 that was also launched recently. 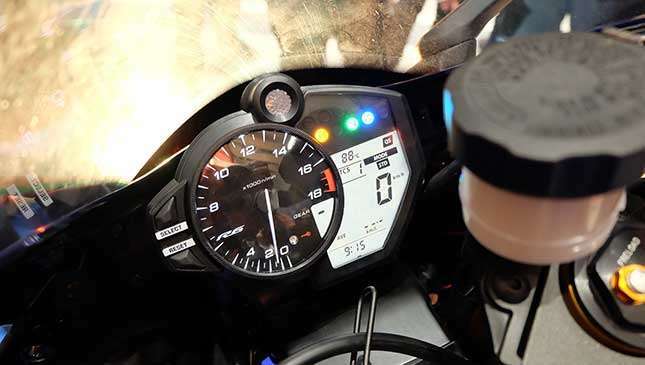 The R6 not only inherits the awesome design cues of the YZF-R1, but its high-tech electronic rider aids as well. It comes with a six-level traction control that can be switched off, Quick Shift System for clutchless gear shifting, ABS, and D-Mode (Standard, A and B) as standard features. The quick shifter, however, only works on upshifts. Also, the R6 comes with a slipper clutch that eliminates rear wheel hop or chatter in sudden downshifting at high speed. Put the R6 and the R1 side by side and I bet you’ll find it difficult to distinguish which is which. 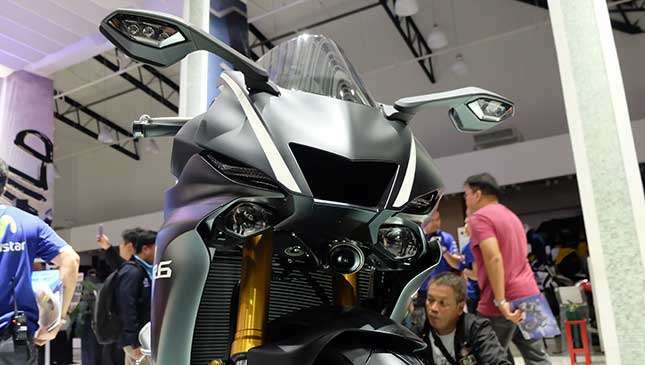 The R6’s new, sleek front fairing design, which is almost identical to the R1’s, boasts of an 8% improvement in aerodynamic efficiency compared to the older version. Even the dimensions of the R1 and R6 are almost the same, particularly the wheelbase which measures 55.3in and 54.13in, respectively. Their seat height stands a little over 33in. The stylish headlight, auxiliary light, brake light, taillight and turn signal light are all LEDs. Other improvements for the R6 include a 43mm KYB front fork, up from the previous 41mm dampers, and a bigger 25mm axle. Its 17L fuel tank is now made of lightweight aluminum instead of steel. The pure strength of the R6 lies in its engine. Its 599cc powerplant generates 116hp @ 14,500rpm and 61.7Nm @10,500rpm. 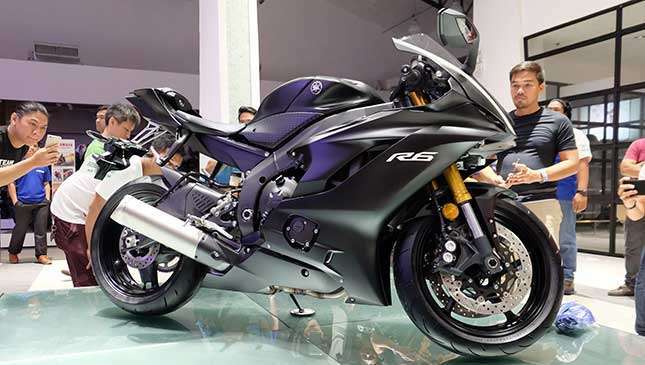 Considered the most sophisticated 600cc super sport bike Yamaha has ever built, the YZF-R6 features the Yamaha Chip Controlled Intake (YCC-I) that results in a broader, more manageable powerband without compromising fuel efficiency. 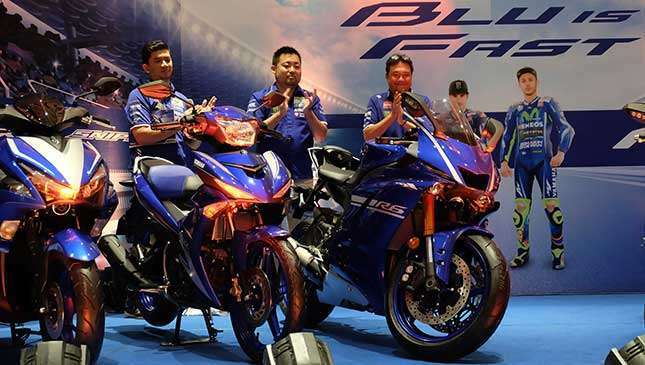 Yamaha Motor Philippines pegged the R6’s SRP at P749,000, and that translates to big savings from the R1’s P1 million tag. The R6 is available at all Yamaha Big Bike shops in two sensational colors—Race Blu and Tech Black. 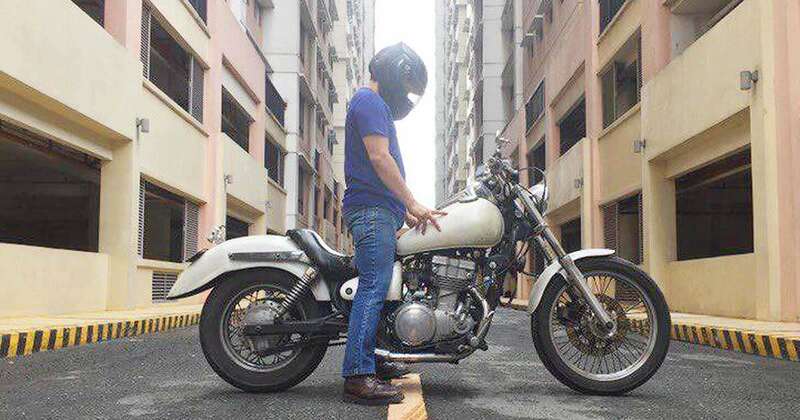 Until this year, we witnessed R6s of older generations still battling it out with other middleweights and super sport bikes at the prestigious Philippine Superbike Championship. With the entry of the 2017 YZF-R6 , will we see more motorcycle racers moving up to the superbike category next year?